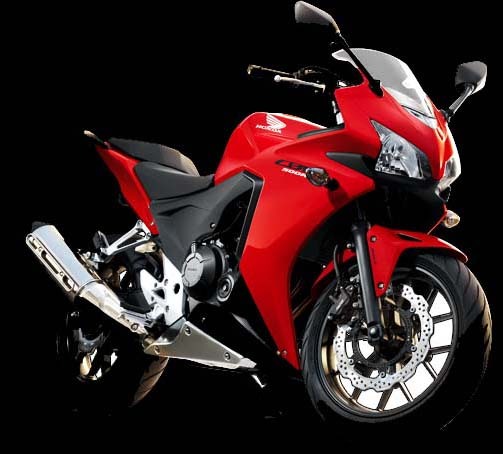 The performance CB 500F ECU has higher performance than factory set ECU 's. 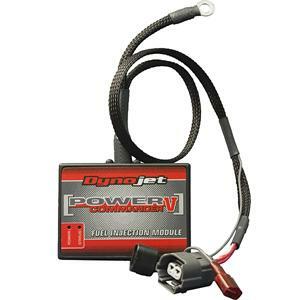 This high performance racing ECU designed specifically for racing the CB 500F features customizable fuel and ignition graphs and can store them in memory.The user adjustable features allow ECU settings to be stored and dialled in whenever appropriate, whether for racing the CB 500F or for high altitude adjustment for better performance. The CB 500F ECU has been designed to create more power by eliminating the rev limiter and by adjusting the igntion curves and fuel graphs. Our performance programmeable ECU 's can be controlled remotely and settings can be stored and accessed within a matter of seconds while on the fly midtrack or at different altitudes to compensate for differences in elevation, fuels or road conditions. A remote module is mounted within easy reach of the rider allowing easy adjustment at any time for race modifications on the fly. Settings can be retrieved with the turn of a dial and set literally within a matter of seconds with the remote control module mounted in a convenient location. The rev limiter for the CB 500F has been removed and allows shifting at a higher RPM range to reduce RPM shift drop. This definate advantage gives the CB 500F higher performance with less need for other costly modifications in the Beginner and Novice classes. The CB 500F ECU is an extremely devastating weapon when racing in Advanced and Pro Expert classes. When used with other CB 500F performance parts, the CB 500F becomes an intimidating street weapon. Aftermarket Racing ECU for the CB R 500 lineup have been designed to create more power by eliminating the rev limiter and by adjusting the igntion curves and fuel graphs. Our programmeable ECU 's and can be controlled remotely and settings can be stored and accessed within a matter of seconds while on the fly midtrack or at different altitudes to compensate for differences in elevation, fuels or road conditions. 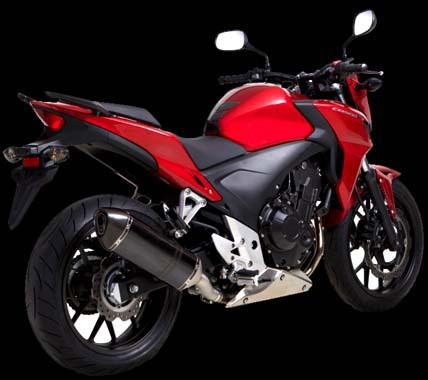 Our High Performance Aftermarket Racing Modifications Unleash the True Potential of the CB 500F motorcycle.